every article or drawing about this gear theres always that one dude 100% of the time that makes this joke. 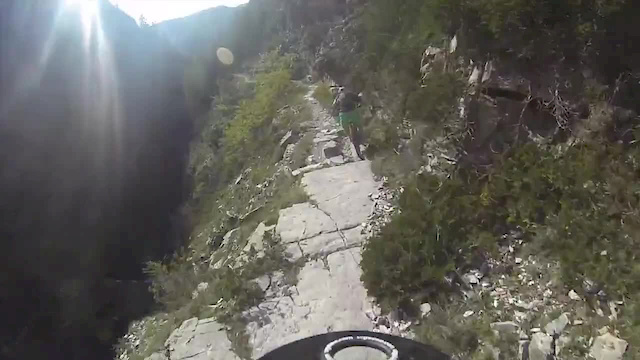 Wow, These dudes took full enduro to a whole new level....mind blown! @WAKIdesigns: Stop vomiting on your keyboard. like for 1 glass of beer!! Caution, do not fall !